Diabetes is one of the most concurrent diseases worldwide. Approximately one out of nine people in the world are currently suffering from diabetes and this number will only grow. It is still not clear why some people develop diabetes and how is progresses. 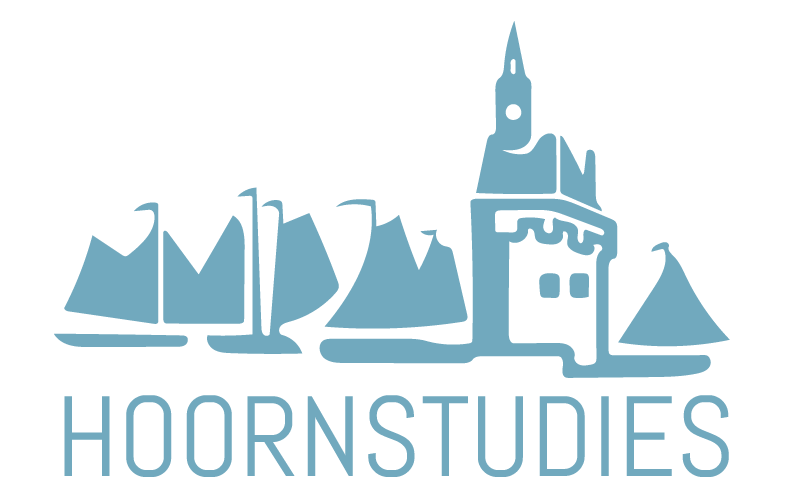 The Hoorn studies and the Diabetes Care System West-Friesland studies were designed to investigate the course of development and progression of diabetes over a period of several years. The main aim of our group is to determine the (psychological, social, biological and genetic) factors that influence the development and progression of diabetes. Find more information about our cohorts, such as design and how to get access, under cohorts. Find more information about current projects, under projects. Take a look at our publications, under publications. Get an introduction into our research team, under research team. Voor Nederlandse tekst, zie informatie voor deelnemers. In april 2018 the cohort design paper of the Hoorn Study and the New Hoorn Study was published in the International Journal of Epidemiology. Petra Elders and the Hoorn research team have been granted a EFSD INTENSE grant of 500.000 euro, to develop an E-health application for the use in community pharmacies to analyse and improve medication non-adherence in people with type 2 diabetes mellitus using oral blood glucose and blood pressure lowering drugs. Anitra Koopman and Femke Rutters have published findings on the association between social jetlag and the prevalence of type 2 diabetes mellitus in the New Hoorn study in the journal of Biological Rhythms.